Linen sleeve for a fruit press for very fine filtering, diameter 20 cm. Linen sleeve for a fruit press for very fine filtering, diameter 30 cm. Linen sleeve for a fruit press for very fine filtering, diameter 35 cm. Linen sleeve for a fruit press for very fine filtering, diameter 40 cm. Linen sleeve for a fruit press for very fine filtering, diameter 45 cm. 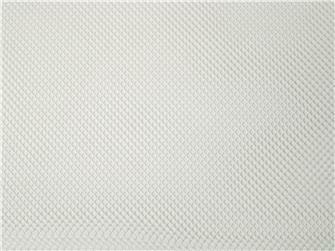 Linen sleeve for a fruit press for very fine filtering, diameter 50 cm. 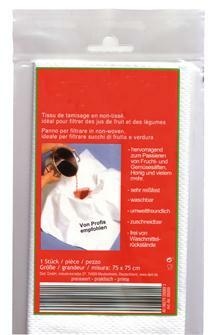 Pressing bag - 10 to 15 litres (40x40 cm) - washable. 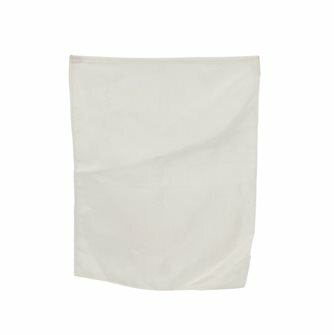 Pressing bag - 20 to 30 litres (50x50 cm) - washable. 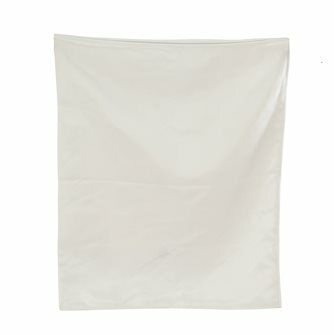 Pressing bag - 30 to 40 litres (60x60 cm) - washable. 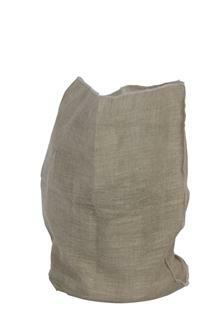 Pressing bag - 40 to 50 litres (70x70 cm) - washable. 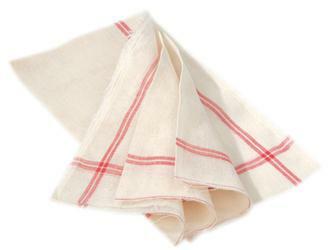 Cotton muslin cloth 65x70 cm for very fine filtering, suitable for red berries. Muslin cloth for juice 75x75 cm in needled fabric that is non-woven. Sleeve for hydraulic fruit press 18 liters in stainless steel. Sleeve for hydraulic fruit press 50 liters in stainless steel.